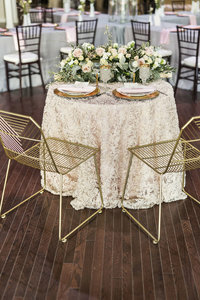 Welcome to Magnolia Rose Company's Blog continue reading to get inspired, educated on wedding practices, and more! New Year, New You. Happy 2017! High School Senior Photo Session| Oh My Vintage Goodness! The Importance of RSVPs: brides stop pulling your hair out! Fall in Love with Love, again!